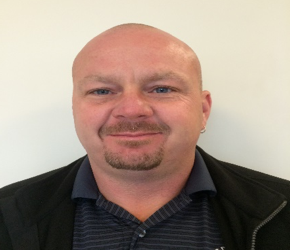 Allen joined the Midwest Service Group team in 2013. He is currently trained and accredited as a Missouri, Illinois Supervisor and has been in the abatement industry over 15 years. His other training includes OSHA Safety Training, and Mold Remediation.